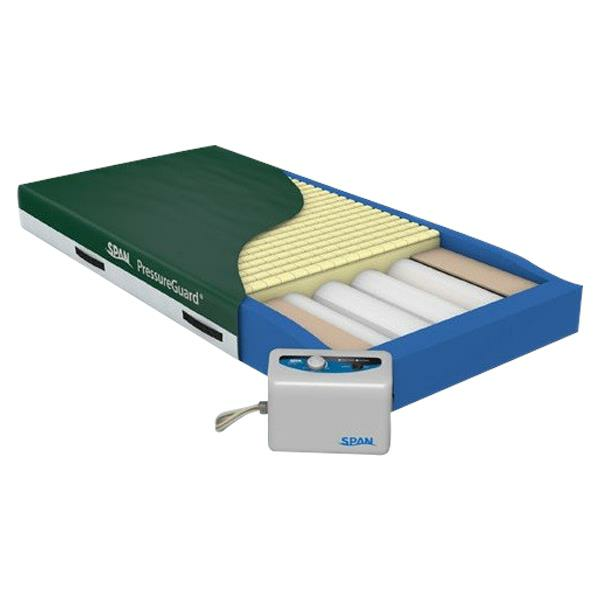 Span America PressureGuard APM Alternating Pressure Air Therapy Mattress does not create extreme pressure gradients between inflated and deflated cylinders. 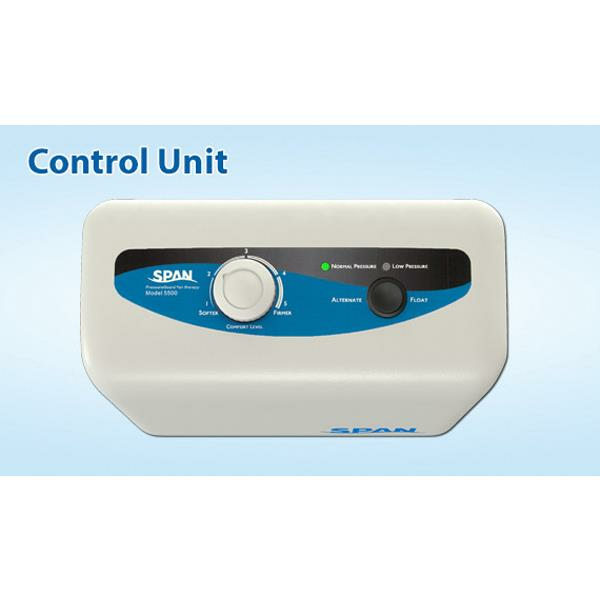 Its Geo-Matt anti-shearing surface forms a comfortable and therapeutic interface between the air system and the user. It absorbs and smooths sharp pressure drop-offs that other surfaces can;t, while the air system does the heavy lifting below, alternating weight bearing across the surface in ten-minute cycles.